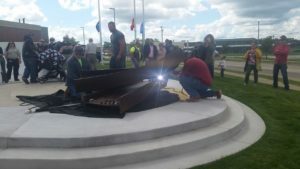 9-11 Dedication & Memorial Services in Rockford. 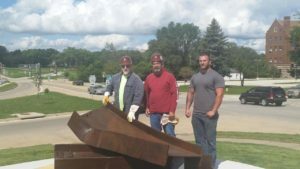 Iron was set at the Memorial this morning by Division 5 Metals, Tim Gulotta, Jeff Hobbs, Business Manager Dave Whitmore, and Apprentice and Marine Vet Matt Hippman. Great job!! It was quite a turnout on the 14th Anniversary of the attacks on the World Trade Center, Pentagon, and Flight 93 at the service here in Rockford. 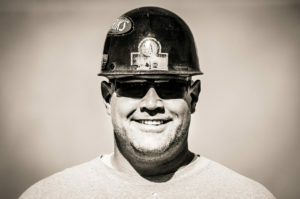 September is approaching are you ready to take the challenge of becoming an Iron Worker? Applications will be accepted starting September 14th 8 -1pm. See below for information on how to BUILD YOUR FUTURE! As you know, things are still slow here in Rockford. Believe me I’m as frustrated as many of you are. When things do start to go we’ll probably be short on help. I have many of you on the July call for Chrysler (a good two week shutdown) and I’m hoping that by the time that’s finished (July 18) other work will be plentiful. Jobs starting sometime soon are the hangars at the airport, a sizable grocery store in Janesville as well as a couple of factory/warehouse jobs up there. There’s talk of a St. Anthony’s addition and some decent jobs downtown in Rockford getting ready to start. I’ll let you know more when I know more. Hang in there. Our new website is up and running I hope everyone likes it. The website will detect whether you are on a computer, phone, or tablet and will scale accordingly. 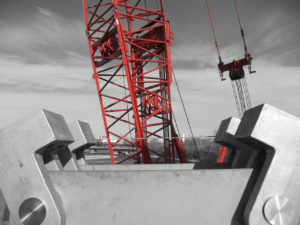 It is designed to be simple for members and contractors. 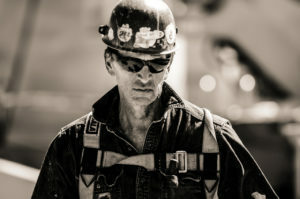 Soon, there will be a calendar on the site with important union information on what is going on. Let me know what you think of it. I am hopeful the meeting turn outs will continue to be good it is always great to see everyone. Arning Canopy was in Byron at the new Casey’s and we had a couple guys there working. They did a stellar job, so much so the guy running it wanted to take them down state but it was a non-union job. There will be another Casey’s going up in Lanark soon as well. The Freeport Pot Farm fencing went to Dach Fence after some conversations with the GC. 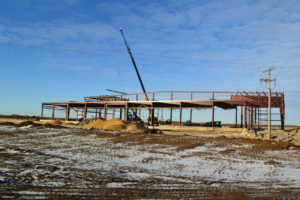 It appears Building Systems will be using Harvard Crane in Genoa at Custom Aluminum for a building addition. Mellum is at Johnson Tractor in Juda doing a metal building. It does appear that work is going to be picking up, though it is a shame that it won’t be starting until middle of summer. This is affecting all trades. There seems to be a fair amount of work coming according to what I have been hearing. 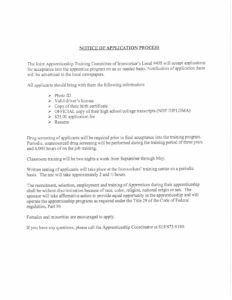 Since there are no classes in the summer the weld shop will be opened during dispatch hours if journeyman and apprentices would like to practice. 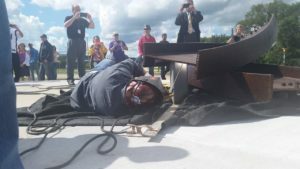 There is no scheduled weld test, but if there is enough interest we can schedule something. 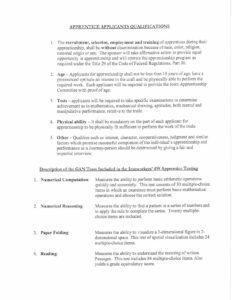 Let Dean, Me, or Eva know if you need to test. 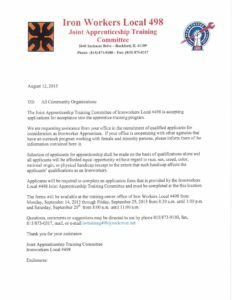 We will be offering a boom lift training class to get certified once I get a couple instructors qualified. Shout out to Dean, who had the apprentices in for make-up time and cleaned the shop, back area, tool crib, and made a rebar rack. Great job fellas! Reminder to the Apprentices: Work reports are DUE the 10th of the month even in the summer when there are no classes. You all should know this by now, NO EXCUSES. The new website (old) address is https://www.iwlocal498.org. It has become new and improved to help you get the information you need and more easily send emails to the office. Michael Laskonis of Sketch is the web designer and he has done a spectacular job redesigning the logo and yet keeping the basic design of the one we’ve had and updating our website to give you the information you need at the click of a mouse. Please look it over and give us your feedback. The newsletter will be available without the need of a login or password and any fund contact information is readily available. If you need to change information for Health & Welfare the form is available for you at that tab. If traveler’s need reciprocity forms they are available there as well. The calendar will be updated as events require. As we receive information for the membership it will be posted on the calendar portion of the website. We hope this will be informational and easy to use. Let us know what you think. On June 1, 2014, Zenith Health Solutions assumed the role as TPA for our Health & Welfare. Since we have had some issues we find it necessary to remind everyone that a process needs to be followed before the hall can get involved. We want to assist in every way possible to get resolution but the following steps must be taken first. Please be sure that your provider has the current billing information for Zenith. Have them contact Zenith at 855/498-0498 to verify claim submission. Depending on your health care needs please pre-cert as directed on the back of your medical card. Prescription meds seem to have issues and again please follow up with customer service at 855/498-0498. When you call customer service please note who you talked with, date and time. This is necessary to track your attempts if follow up help is needed. If you are receiving EOB’s that are questionable call customer service and have them explain their rationale if not understanding the reasons please let us know. If a medical invoice has not been paid and you are receiving statements, follow up with customer service and if not resolved please let us know. We want this relationship to work and if issues are not resolved it can’t. They are there for your benefit and your concerns will be addressed. Reminder, the Executive Board meetings are held on the third Tuesday of every month. The retirees’ meeting is the second Tuesday of each month at 8:00 a.m. at the Alpine View Restaurant (Charles St. and Alpine) in Rockford. Contact Ralph Pedersen – 815/234-8163. Our new website is up and running hope you all like the change. Little more modern. Hopefully we will be adding more pictures and content as work picks up. Thank you to Michael Laskonis and Sketch for the great job he did on it. These are photos of our members on various jobs currently being completed in our area. The sky is the limit! Our members hard at work Transforming Rockford into a hub for aeronautical engineering! It is 498’s dedication to quality work that will be the backbone for our region’s economic recovery. Here is an epic shot from the crane during the new Morgan Street Bridge build. 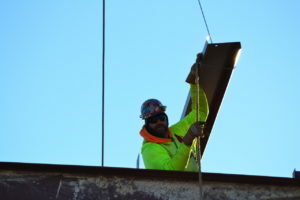 This shot was taken by an Ironworker safety inspector. It is time to move forward. 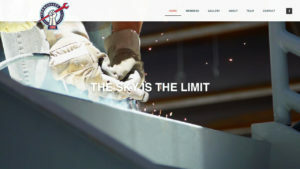 We are in the process of updating our web site making it more modern and user friendly with more information for the membership and contractors. Coming Soon! 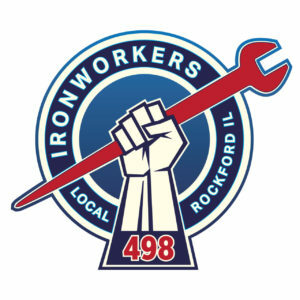 We have also updated our Ironworker Local 498 logo, we hope you like it. It is a strong solid logo to match our strong solid trade that gets it done on time and under budget with a skilled, safety trained and drug free workforce that knows what hard work is all about. Unions a true workers democracy! 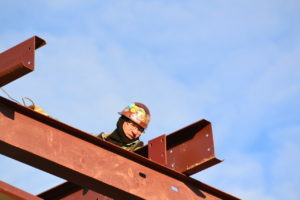 As 2015 begins, I would like to thank our brother and sister ironworkers, local union leaders, contractors, International officers and staff for a very rewarding year. 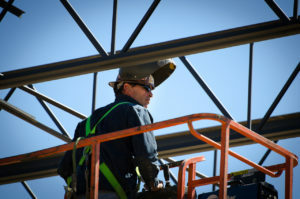 Our commitment to excellence across the U.S. and Canada reflects on our resilient work ethic to complete projects safely, on time, and within budget, while employing the best qualified ironworkers, performing at the highest levels. The projects you have built are impressive. 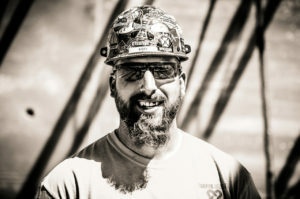 Your attention to quality in the construction of bridges, buildings, stadiums, arenas, hospitals, towers and wind turbines reflect on the highly skilled training and work ethic our customers have come to expect from the Iron Workers Union. Alone, our accomplishments are great. Together, they are a record of achievement few can match. Thanks to your hard work, I am confident we are prepared for new challenges ahead in the coming year. My sincere best wishes to you and your family for the holiday season and thank you for keeping each other safe.